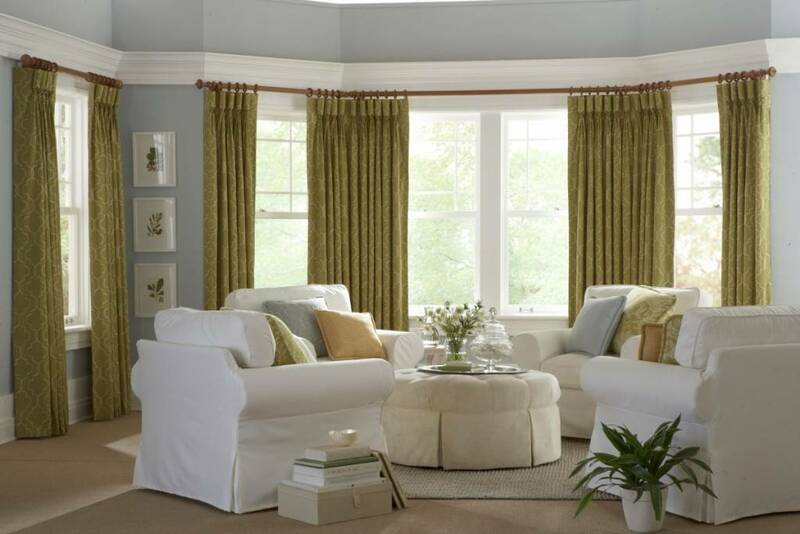 Draperies & soft treatments add formal beauty to a room. 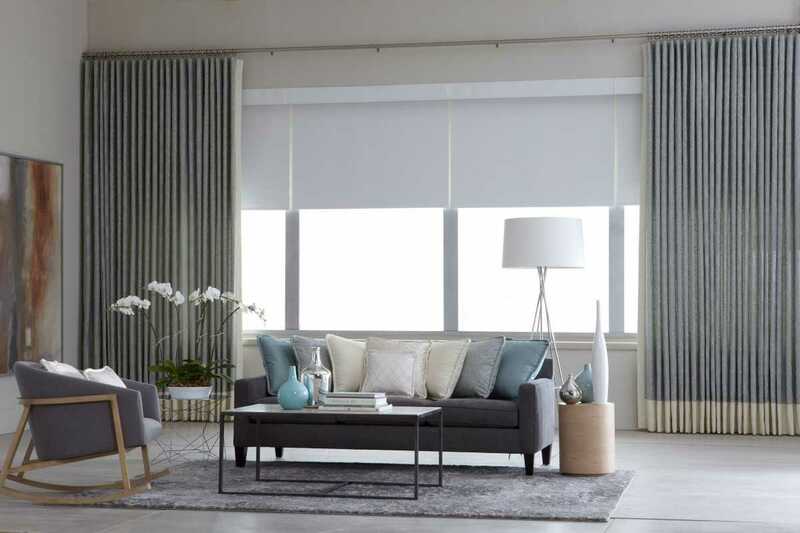 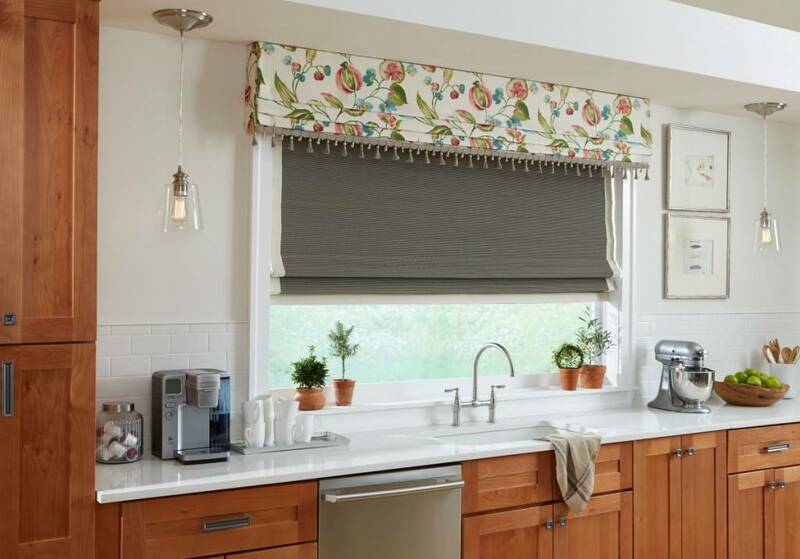 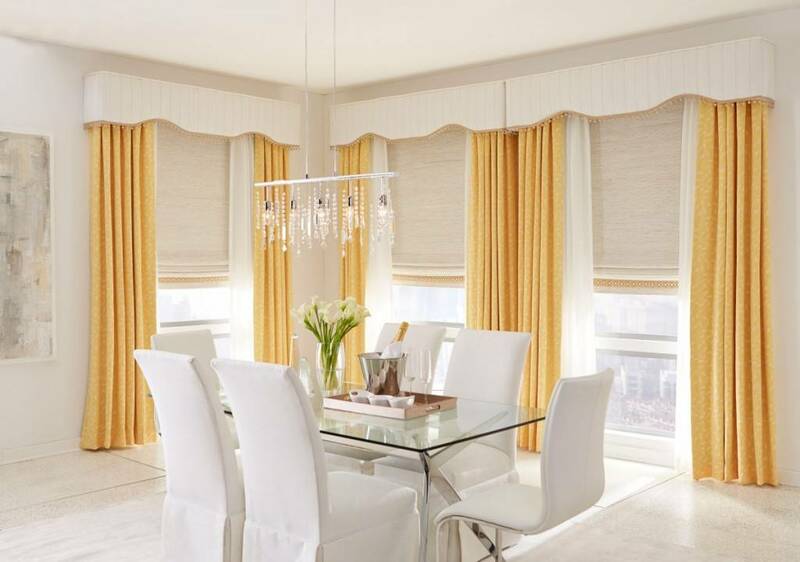 Combining Side Panels with shades is a modern twist on traditional layered window fashions. The ultimate luxury of board-mounted Upholstered Cornices give your room a finished touch. 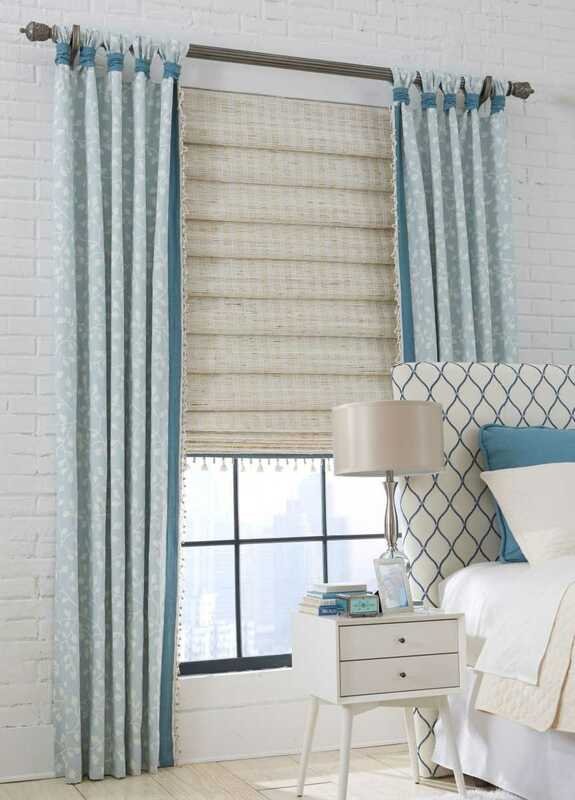 See our wide range of fabric selections and drapery rods.